Cloud-based software is changing the way many industries do business. Take the restaurant industry, for example. Everything from point-of-sale (POS) to integrated tabling applications are making the business side of running a restaurant more efficient than it has ever been. Restaurant owners are also finding restaurant management system (RMS) and purpose-built restaurant payroll solutions extremely helpful. An RMS is a specific kind of cloud-based application that focuses on front-of-house activities. While some functions of a comprehensive RMS may overlap with payroll software, the two are distinctly different. Restaurant owners should know this before investing in a new solution of either type. It is not one or the other. In most cases, restaurants need both kinds of software. The best way to understand a restaurant management system is to think of it as a POS application on steroids. 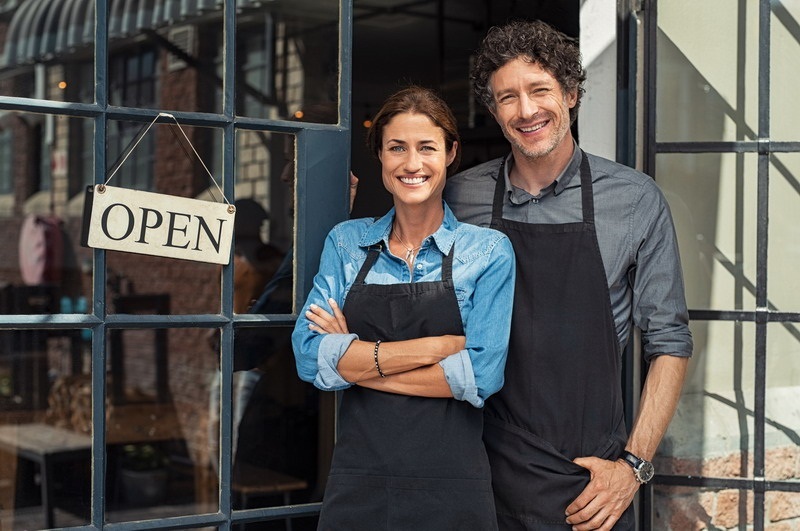 Your typical POS is little more than an electronic cash register that tracks sales and integrates with inventory control, marketing, and so forth. The main point of POS software is to make managing day-to-day sales easier. The best RMS packages will integrate with other software to enhance the restaurant owner’s ability to run his or her business. It should integrate with most typical payroll systems, though there are no guarantees. One thing an RMS does not do is handle basic payroll functions like calculating withholding, compiling tax information, and initiating direct deposits at the end of each payroll cycle. Restaurant payroll is completely separate from those issues RMS applications are meant to address. Indeed, purpose-built restaurant payroll solutions exist because restaurant payroll is so complicated. Trying to build payroll functions into an RMS is both impractical and very difficult. BenefitMall, a Dallas company offering a specialized payroll solution for restaurants, explains that managing payroll in the restaurant industry requires keeping track of different pay rates, tips, overtime pay, employee turnover, and a lot more. Restaurants need a dedicated solution just to handle payroll alone. The key difference with a dedicated payroll solution is that it really has nothing to do with front-of-house operations. There may be some overlap, especially in the area of waitstaff scheduling, but most of the functions a payroll software solution offers pertain to back-office operations. Both RMS and payroll software have specific functions within the modern restaurant environment. The key to making it all work is finding solutions that can be integrated with one another to whatever extent is necessary. At the very least, the two solutions should not make running a business more difficult. Taking both kinds of software into the cloud is a good place to start. Cloud-based applications have a lot of advantages over their locally hosted counterparts, including access to data from just about anywhere. With a cloud-based payroll solution for example, a restaurant’s accounting firm has access to payroll and accounting data no matter where the firm is physically located.